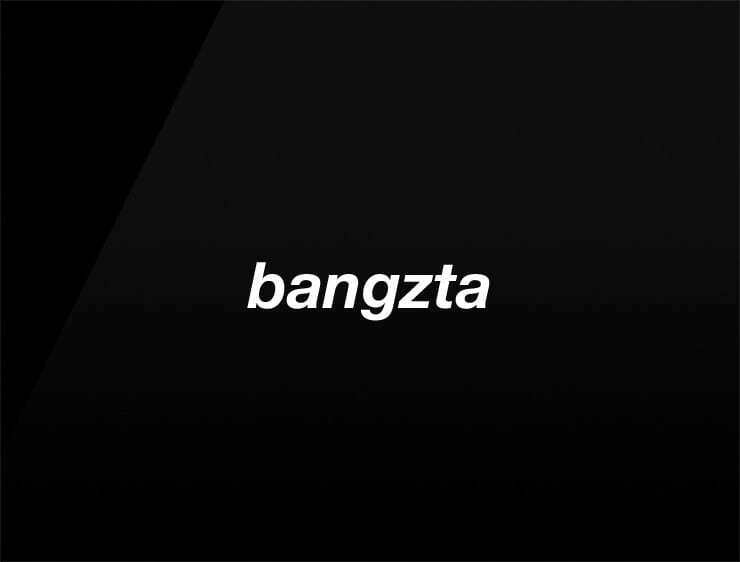 This trendy and urban name ‘Bangzta’ hold out for such fun! Also promises the insta-implosion of success and fame. Possible fits: Advertising agency, Fashion, A retailer.